Kristallnacht or the Night of Broken Glass is one of the most frightening events in modern history that triggered the Holocaust and World War II. Yet, it is little known by Christians and little memorialized by Jews. 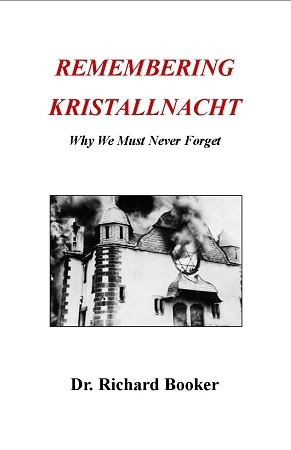 Since those who don't know history or likely to repeat it, it is essential that we remember Kristallnacht.